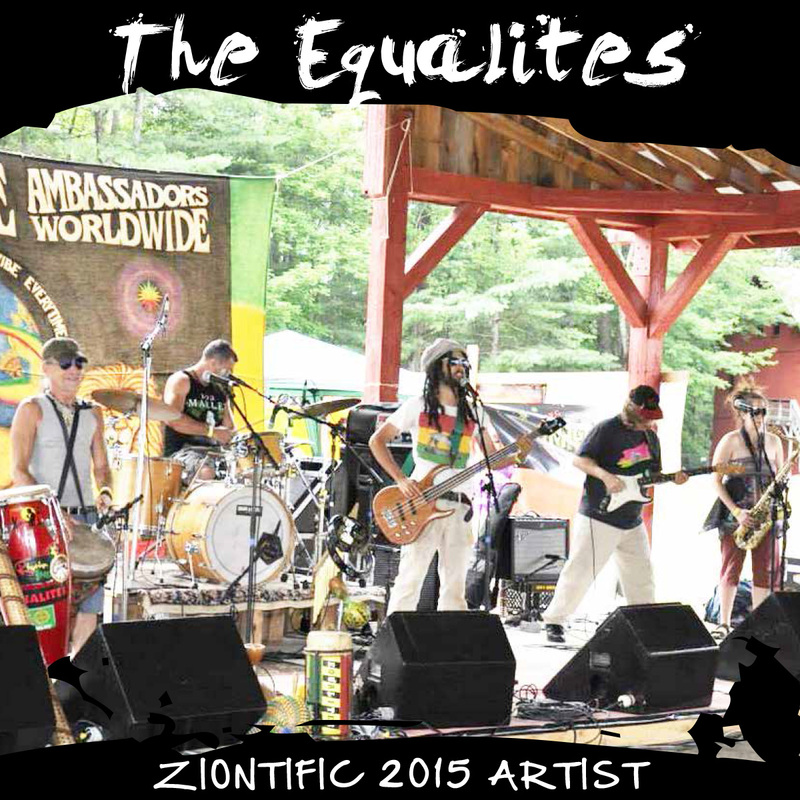 THE EQUALITES are a staple in the pioneer valley reggae scene, the band has been performing in the region for over 25 years! 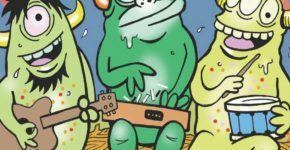 With four part harmonies and excellent songwriting, sizzling guitar work, deep percussion, and a deep pocket of bass n drums… this is truly ‘a great band with killer reggae groove’. 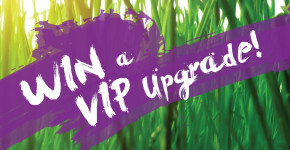 The music is at once reggae, roots music, blue beat, has jazz sensibilities, and much more! The original compositions are performed in unforgettable fashion, and the covers they play of classic reggae and soul music have the Equalites polished unique stamp on them that make them sound like fresh goodness. The band is lead by the prolific and accomplished David Boatwright, on lead vocals and guitar. Dave was a founding member of Loose Caboose and has played guitar and vocals in many other groups, he has released original music with the Equalites and is a true one of a kind musician. His melodies resonate deep with his voice, as do his unparalleled guitar snarl. Percussionist Boo Pearson has studied diasporic rhythms, songs and dance whose origins emmenate from sub-Saharan West Africa and have spread to the Americas and places such as Brazil, the West Indise, Louisianna and beyond. His kit includses congas, congalettos, timbales and djembe, as well as a broad selection of instruments from around the world. A singer and lyricist, his tenure with The Equalites exceeds a quarter of century. Philippe grew up in Boston and was originally drawn to West Indian culture, following the Caribbean Carnival floats that played live soca and calypso music when he was a child. He brings the precision and soul of reggae drumming to the band along with his enchanting backing vocals and stirring lead vocals. Adam Zucker controls the bass with a booming deep groove and plays with melodic sensibilities at the same time as precise hard hitting rhythm. He is also a talented songwriter and sings his tunes like ‘where there is love’ and ‘love zone’ with a fiery passion from his soul. Adam has has played guitar, bass, and composed music for various reggae bands in Western Mass. Edward Reddonett is the founding member of the band and can get dubbed out with his range of effects peddles. A truly ‘jammin’ guitarist , Ed’s guitar adds an exciting colors n shades to the music that makes you feel really nice….